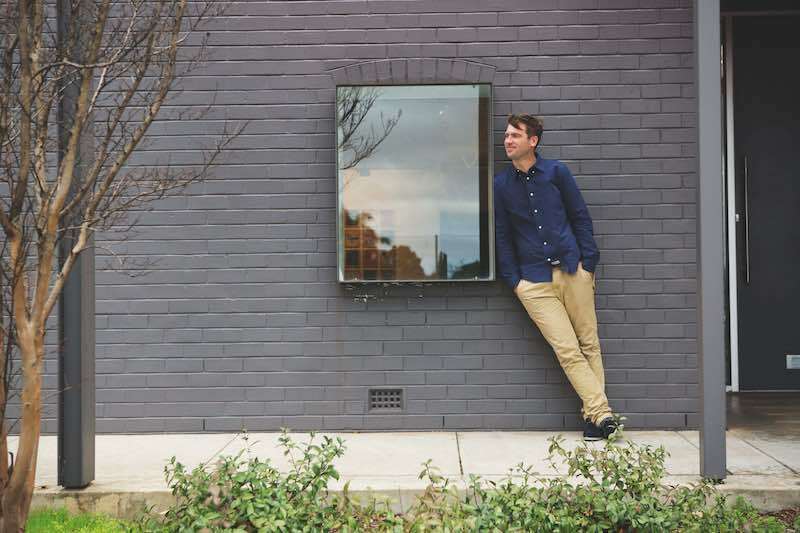 In 2008, when Hugo Michell opened his gallery in Beulah Park in Adelaide’s east, one of his main goals was to break down the barriers around contemporary art and open it up to a wider audience. 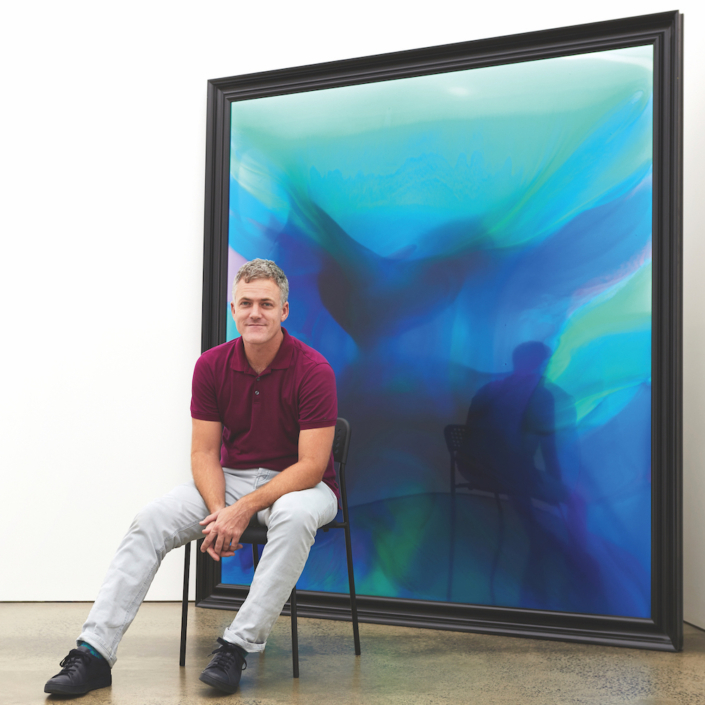 The gallery represents a broad range artists at all stages of their practices; from established artists like Janet Laurence and Ildiko Kovacs, to mid-career artists like Trent Parke and Richard Lewer to younger artists, including Stanislava Pinchuk and Amy Joy Watson. In addition to his main gallery space, Michell also operates a project space, which gives many artists the opportunity to exhibit commercially for the first time. 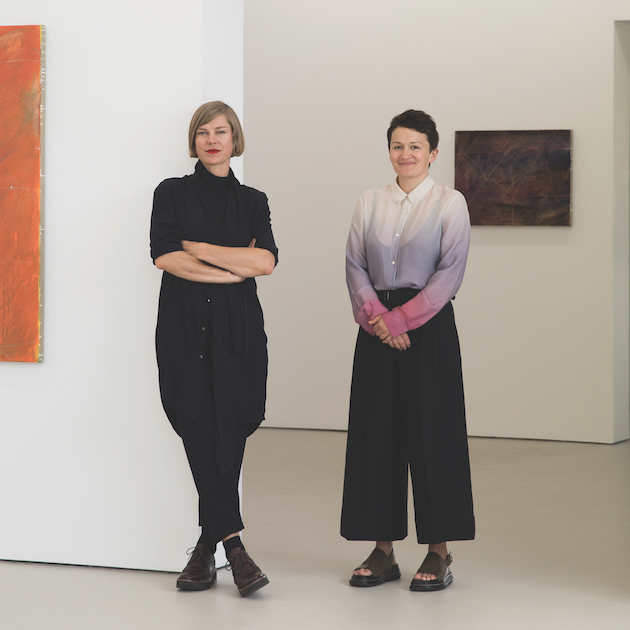 “With the emerging artists, one of the things we try and do is involve the younger generation with the gallery, because I guess I’m one of the younger dealers,” explains Michell. 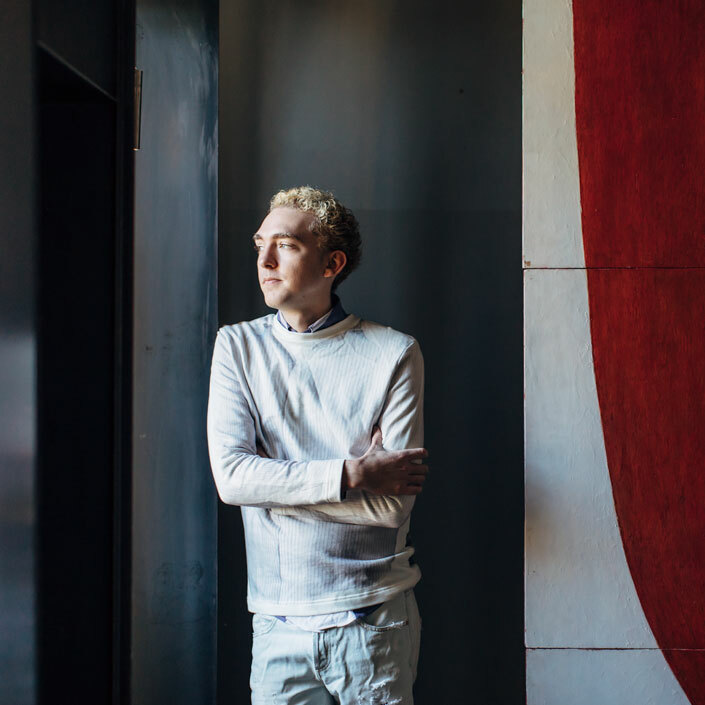 For Michell, a career in the art world wasn’t necessarily his life long dream but thanks to his mother, an avid art collector and philanthropist, Michell was taken to galleries and art fairs when he was young and eventually it clicked. Another early influence was his friendship with fellow Adelaide dealer Paul Greenaway, from whom his mother bought a lot of her art. “He [Greenaway] used to get me to help out, more I think to keep me busy, but he was really good to me at an early age. I used to help pack down shows and hang shows with him. When I started helping him out at art fairs I thought ‘this is great’. I still love art fairs,” says Michell.